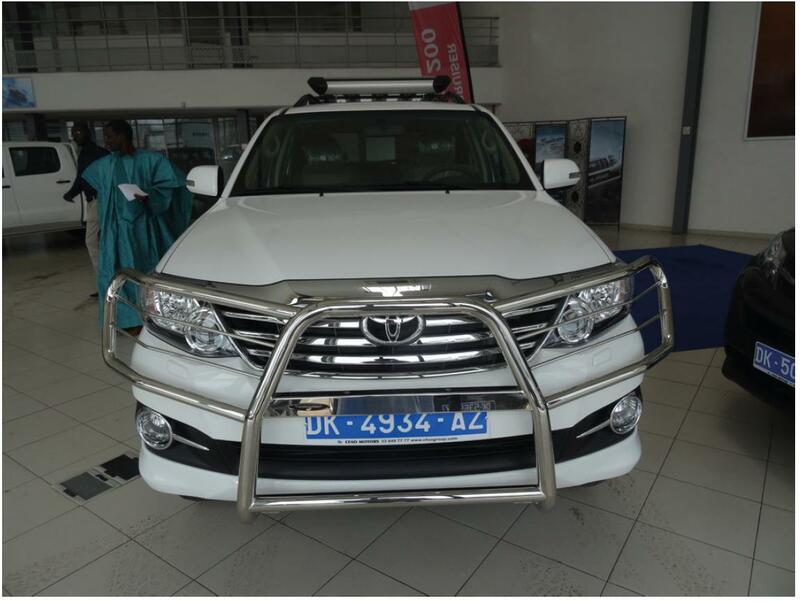 To buy a new car in Mauritanie is risky business, so we went to Senegal. But to buy and order a new TOYOTA here is no party either. But after a month of arguing, visiting the shop, getting angrier and angrier and talking to the boss, the new car was in our possession. And to use it is a feast!